February was ISPO month for the Spring team. Eleven of our clients, including first-timers Darn Tough Vermont socks, showed off their latest and greatest collections and innovations, spending three days in a very snowy Munich. Here’s our take on the good, the great and the down-right brilliant from this year’s offering. As growing numbers of children and young people develop diabetes and asthma, one small British company wants to ensure these health conditions don’t impact on their ability to get outside and enjoy an adventurous life. 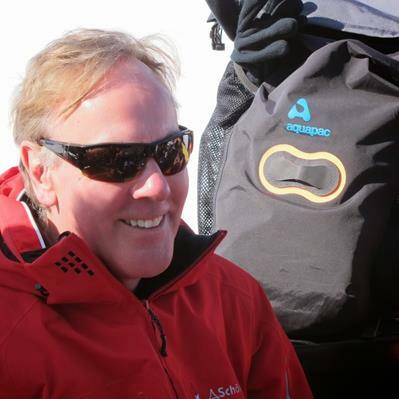 We talked to Tim Turnbull, Chief Executive of Spring client Aquapac, about their new range of waterproof medical and first aid kit cases. Why did you think it was important to produce these products focusing on medical kit – had you had customer requests or was it an internal company idea? 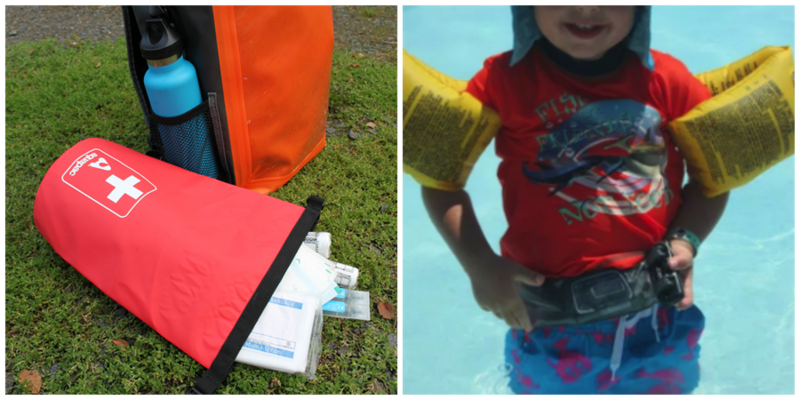 What new/ different design elements did you have to consider when producing waterproof protection products for medical kit over technical kit like phones and cameras.